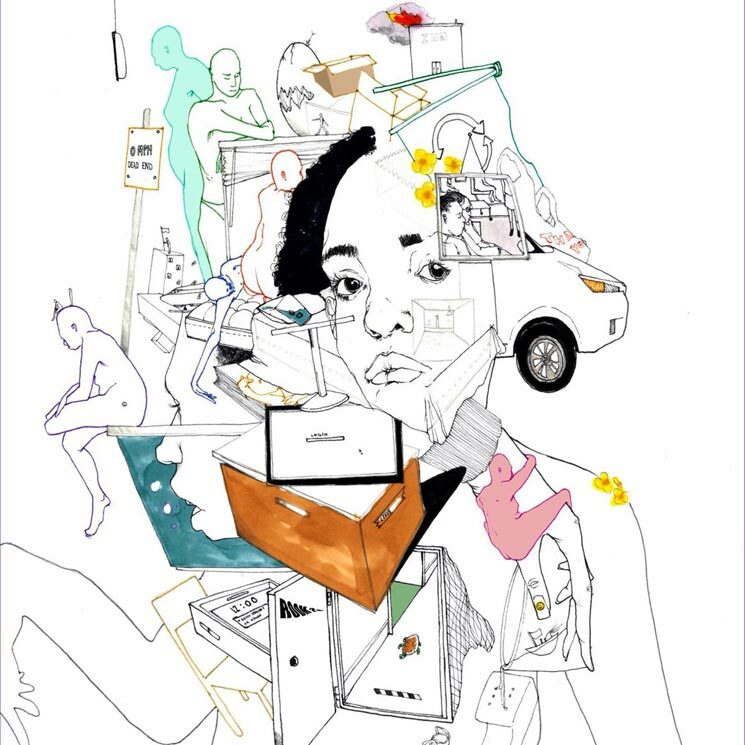 Over two years removed from making her debut with Telefone, Noname has set a release date for her sophomore follow-up Room 25. Taking to Twitter today, the Chicago rapper announced the album would arrive on Friday (September 14). She also shared the effort's cover art, which you can find above. The release date news follows last week's reveal of Room 25's tracklist, which Noname shared in a since-deleted tweet. The album runs 11 tracks in length, and she hinted that it would feature "the homies" without naming any specific collaborators.